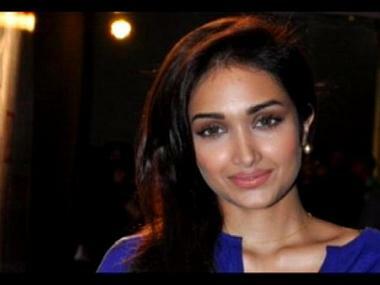 Late actor Jiah Khan's mother Rabya Khan has written an open letter to Prime Minister Narendra Modi, drawing attention towards the long pending case of her daughter's death. In the detailed letter, posted by Times Now, the mother of the deceased puts forth a timeline of events and how she has been fighting for justice all these years. 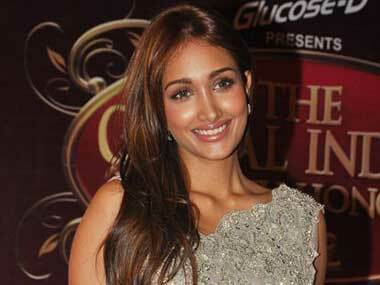 File image of Jiah Khan. Image courtesy AFP. Jiah was found hanging in her Juhu apartment in June, 2013. However, Rabya had suspected foul play and alleged that Sooraj Pancholi, who was romantically involved with Jiah at that time, had something to do with the death. Rabya has alleged that after the case was handed over to the CBI, it has been doing all that it can, to delay the investigation process. She also mentions that the reports made by British forensic expert Jason Payne-James states that the injuries and marks on Jiah's body indicated a "staged homicide". The state had reportedly appointed Special Public Prosecutor Dinesh Tiwari for the case. However, as per Rabya's claims, the CBI has been trying to remove Tiwari and get one of its own men to handle the case. Without hiding her suspicions, she also claims that Aditya Pancholi seems to have exercised his power in an attempt to hinder the progress of the case. 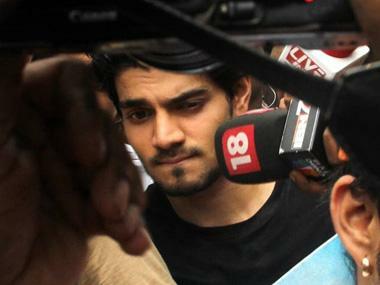 Although Sooraj was arrested on 10 June, days after Jiah's passing, for abetting suicide, he was granted bail on 2 July, the same year.